Order now, get 25% off and have them for Christmas. Prints are available as high quality 15″ x 10″ unmounted digital print on Epson Traditional photo paper. 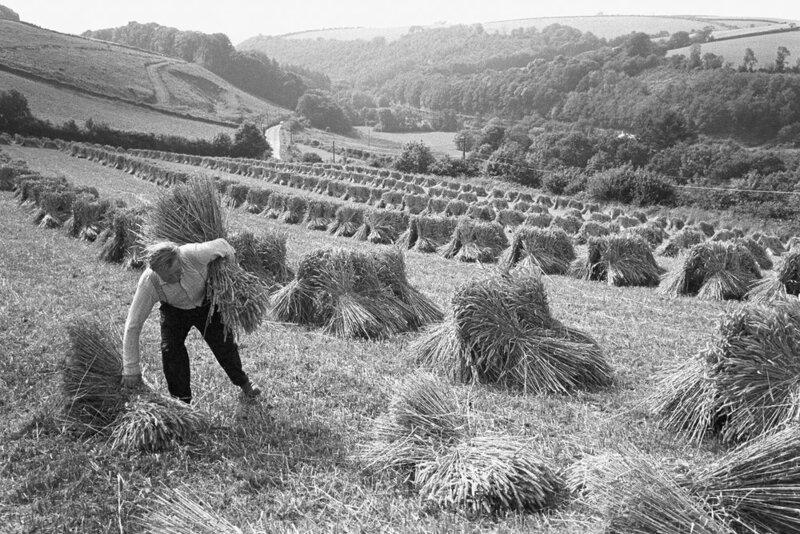 Printed copies of the photographs by James Ravilious for the Beaford Archive can only be ordered for photographs categorised as ‘Best’ and ‘Good’. To order: Browse here , then add your preferred prints to your basket. Or if you know the photo you would like, search for its title here, choose your image and click ‘Buy a print of this’. Once you go to check out, apply the code code 'Beaford25' and your discount will appear. The full price per print is £39.95 but for the Super Sale this reduces to £29.95 plus £3.50 for postage and packaging. Please allow up to 12 working days for delivery and note that at this time we cannot accept international orders.